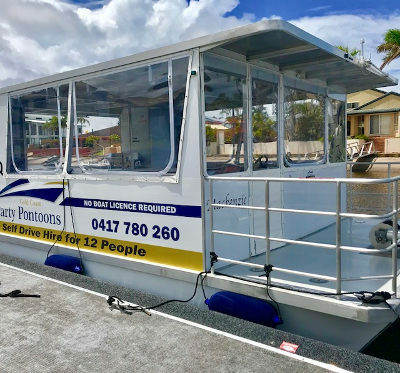 The Gold Coast Broadwater is an idyllic waterway and the best way to enjoy it is on a BBQ Boat Hire. 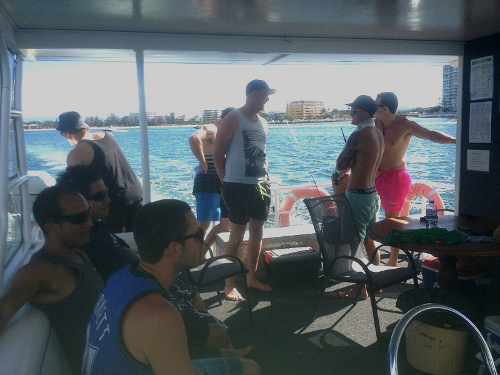 Hiring a BBQ Boat from Gold Coast Party Pontoons allows you to enjoy this millionaire’s playground on a BBQ budget. 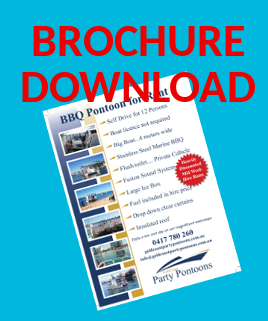 What Features do you want in a BBQ Boat?